, opened their first retail location last week in partnership with the launch of Bespoke at Westfield’s San Francisco Centre. 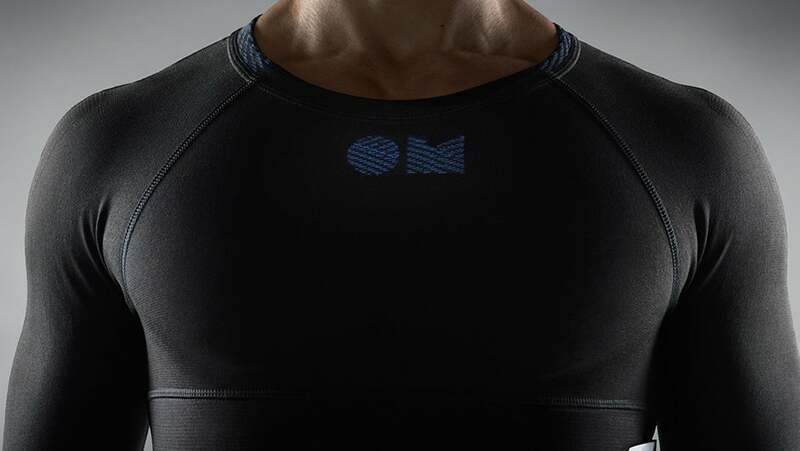 At the “World Premier” of OMsignal’s experiential smart apparel pop-up shop, visitors have an opportunity to learn how biometric smartwear can help them live “fitter, healthier and happier,” participate in live product demos, as well as purchase their own shirts with a special Bespoke starter kit price of $199 (online for $249). 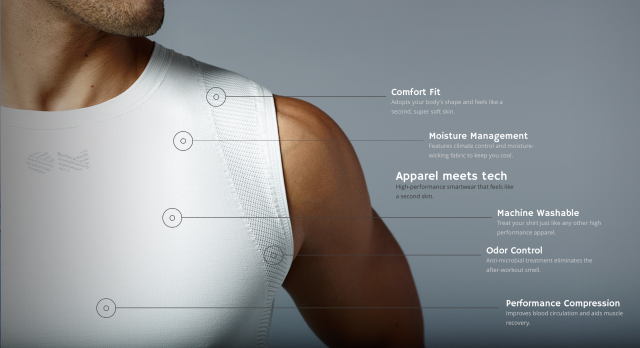 into each shirt is layers of conductive yarn which is connected to strategically placed sensors that track your heart rate and target heart rate zones, breathing rate, calories burned, steps, HRV, and intensity levels. Your data is collected by OMsignal’s proprietary technology and synced via Bluetooth to your iOS device (Android version is in development). Tech.Co had a chance to speak with members of the OMsignal team at the retail location’s launch including Eric Giguère, Head of Business Development, who shared with us insights into what it takes to create the next hot wearable and advice for budding wearable startups. Giguère emphasized that OMsignal’s founder and CEO Stephane Marceau is a big fan of the Lean Startup Movement and that’s the approach that the organization follows. Bespoke, “a trifecta of coworking, demo, and event spaces” acts as an epicenter for forward thinkers to research, define and design the next generation of retail products. By providing an opportunity for traditionally online brands to interact with their customers in person, Bespoke creates an open dialogue between consumers and brands. 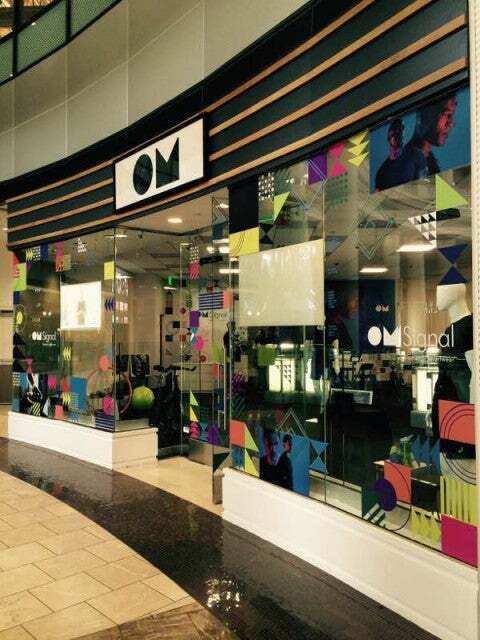 Currently, in addition to OMSignal’s pop-up shop, visitors can demo the products of various other companies including: Product Hunt, Rovio, Shoes of Prey, and Indiegogo. Be sure to stop Westfield’s San Francisco Centre and visit these pop-ups before the next bunch of retail trailblazers rotate in. Samantha has been a long time contributor to Tech Cocktail, and runs SLS Consulting, a marketing and partnerships practice in the San Francisco Bay Area. Follow Samantha at @sfsam22.